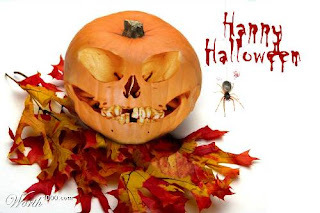 On this Halloween, I thought I'd toss up a quick Projects tip; Frequently Used Subfolders. Let's say you're working with files that are several levels deep in a project, and you're just getting tired of clicking through all this folders to finally get to your files. The answer for this could be frequently used subfolders (I'm going to call this FUS from this point forward. I'm getting tired of typing the whole name). In effect, the FUS is just a shortcut. 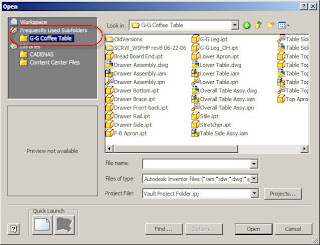 You can create it for a certain folder, and go straight to that folder, no matter where it is in the project. 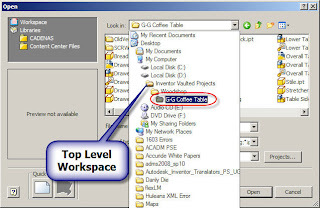 In this case, I want to create a shortcut to go to my G&G Coffee Table Folder, which is two steps below the default workspace. 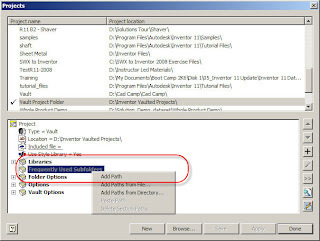 In order to create a FUS, you have to edit your projects via the Project Editor (go to Files>Projects). 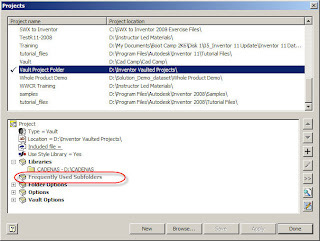 Don't forget that you need to close all Inventor files to do this. The next step is to right click on the 'Frequently Used Subfolders' header, and choose one of the options (usually add path). Once this is done, you can click 'OK' and return to the Projects screen. Rename the shortcut title (so you can find it later! ), and save the project. Once you've saved the project, you can close everything down. 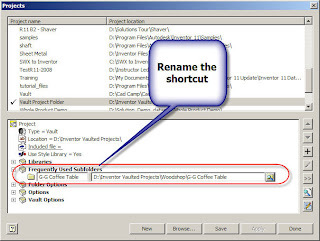 Now when you go to open and save your files, the shortcut will appear and you can save the hassle of browsing! Copying Properties, Copy if you can.